Although the English name of the main ingredient is ‘white gourd’ the Chinese characters translate as ‘Honey Winter Melon Tea’. The word ‘melon’ suggests a very sweet, succulent fruit in English, of course, but in Chinese, the term incorporates a far wider range of produce (a cucumber is a ‘yellow melon’, for example). 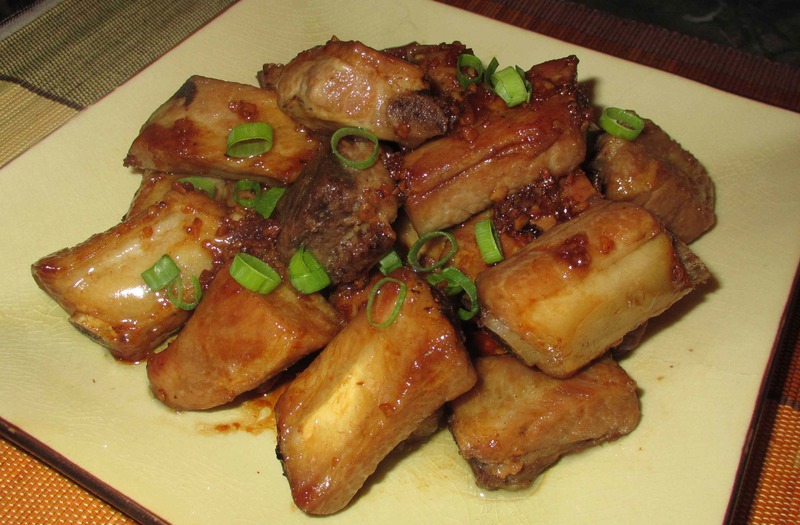 I have yet to cook with the winter melon (I haven’t seen them in stores this far north), but they appear quite often in a number of Chinese dishes (soups and stir-fries especially) and are very much a savory, rather than sweet ingredient. 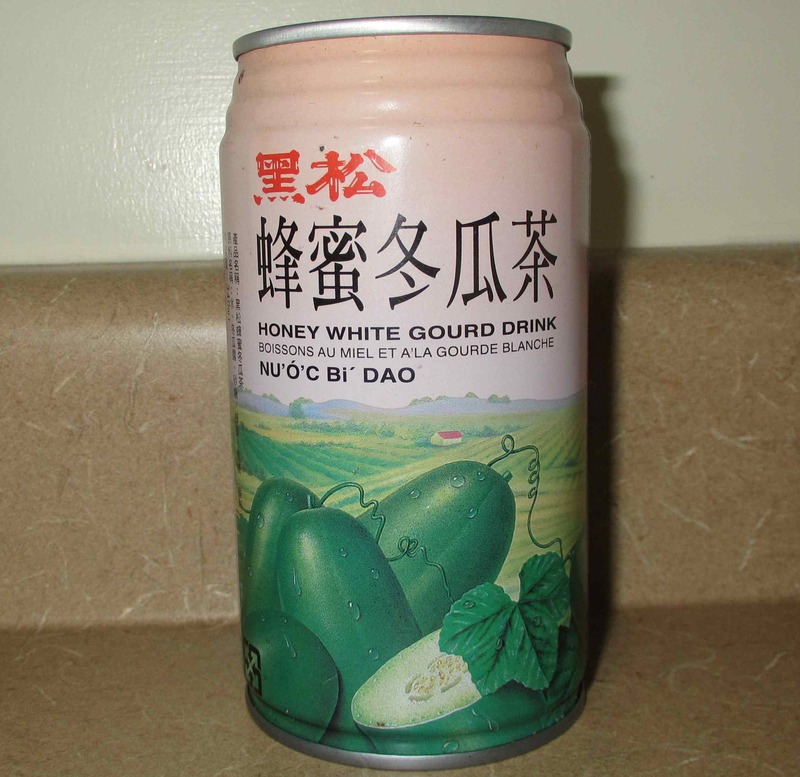 The ingredients for this Taiwanese product appear on the can as: Water, White Gourd, Sugar, Honey, and Caramel Flavor. On tasting, it however, I got no sense that I was drinking the juice of a vegetable . Indeed, the dominant taste was a blend of honey, caramel and, for some unaccountable reason, a slight hint of the overly rich synthetic hazelnut flavor one encounters in some commercial coffee blends. I can’t say I enjoyed it very much as there was no acidity to balance out the rather thick sweetness, and it wasn’t a drink that I can imagine being all that refreshing on a hot day. I won’t bother buying it again, I don’t think, but, hey… if you don’t try these things, how will you ever know?